Good Luck DTCC! -Go Conquer the National Championship, Manila…. Posted in Competitions, Gallery, News | Comments Off on Good Luck DTCC! 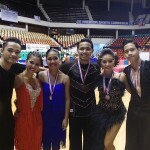 -Go Conquer the National Championship, Manila…. 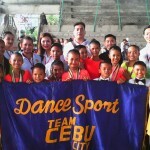 Off to National Championship, Manila – gogogo DanceSport Team Cebu City!